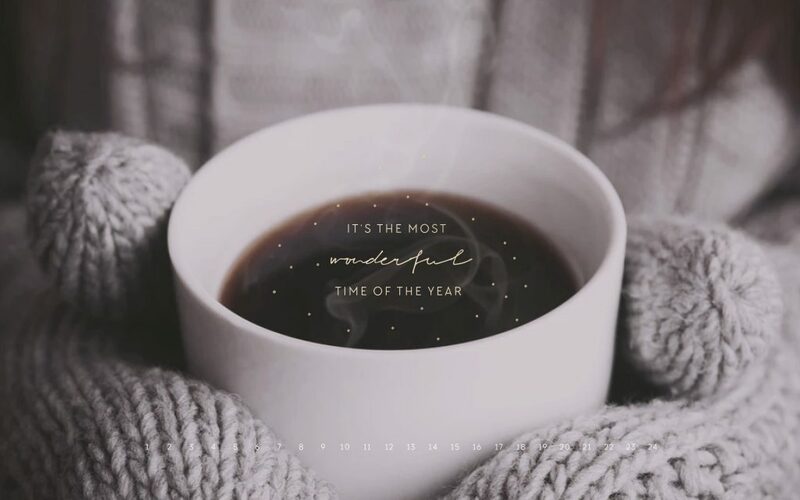 December, the most wonderful time of the year. A lot of things happened the past year and I will take some time to reflect on everything; expressing my gratitude will play a big part in it. So basically I will be using this space, BFellicious.com, as my gratitude pinboard during the month December. Feeling gratitude and not expressing it, is like wrapping a present and not giving it.